We are excited to be one of the few spas offering Lash Lift in Austin! In this amazing new treatment, straight eyelashes are given a semi-permanent gentle curl, creating the illusion of bigger, brighter, ultra-feminine eyes! Anyone with a particularly busy schedule will appreciate the low-maintenance nature of the Lash Lift. This semi-permanent treatment eliminates the need for eyelash curlers for up to 10 weeks! It’s the perfect treatment before a vacation, holiday, or just for anyone who wants to save time and still look fabulous! Take a look at just a few of our clients! 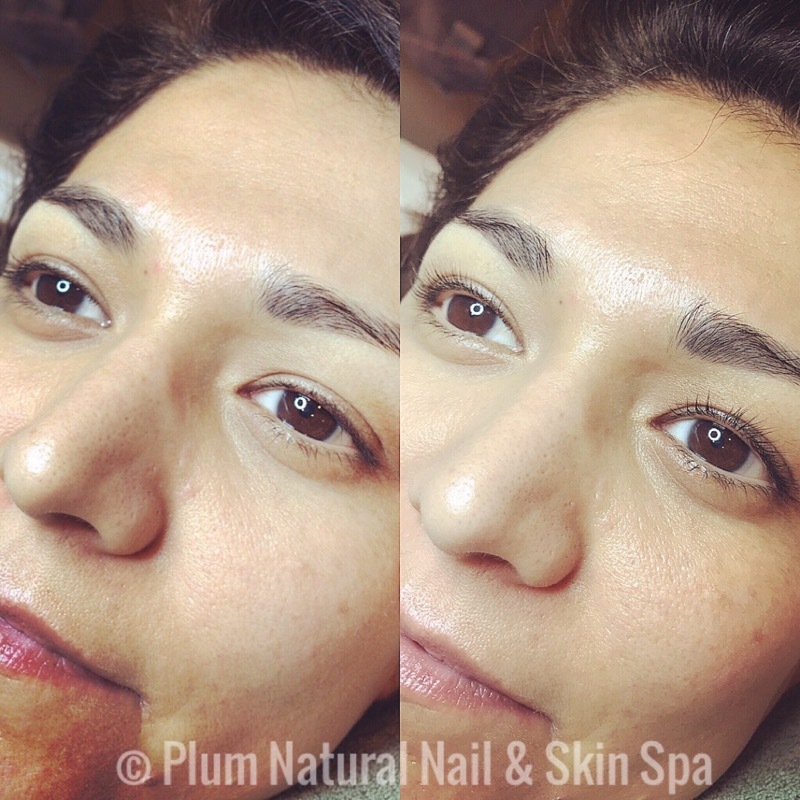 Plum's Licensed Estheticians use a unique technique combining a lifting lotion and silicone rods or pads to lift your natural lashes, making them look longer and fuller. Lash Lift is a fantastic alternative to eyelash extensions and there’s virtually no after-care required! Just wake up and get going with your beautiful lashes. Patch testing for allergies is highly recommended. Just stop in at least 24 hours before your service!